How can I search the grid view for items in a custom field? 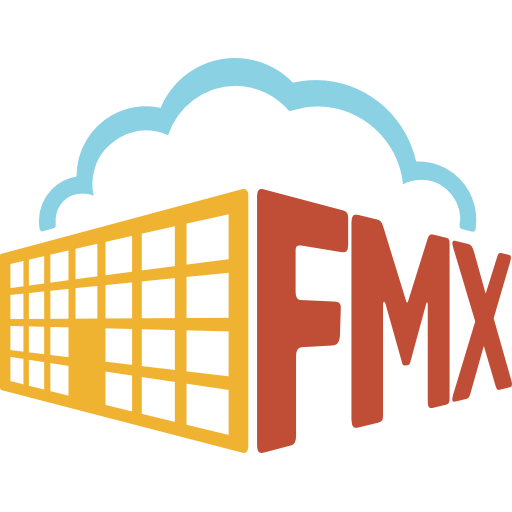 How can I print my FMX agenda? How can I embed a calendar as an iFrame?